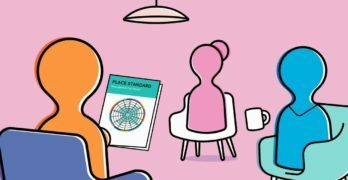 Turriff and District Community Council are running a Place Standard Conversation and would like your views on what you think is good and bad in Turriff. They want to hear from as many people from as many different age groups as possible. Turriff & District Community Council meet tonight at Turriff Academy from 7pm. 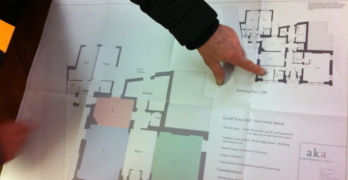 The replacement build of Markethill Primary School is on the agenda tonight.